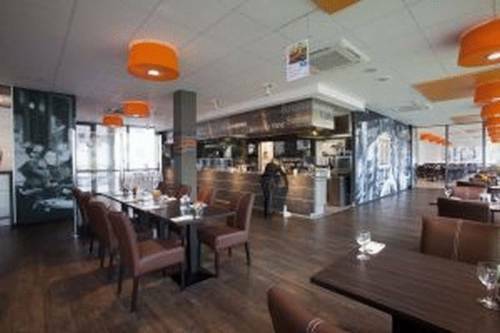 Food Hotel Neuwied, Hotel Germany. Limited Time Offer! Food Hotel. "Food Hotel" has obtained 4 stars. 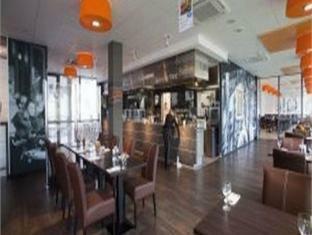 The accommodation is an ideal pied-a-terre from which you can discover Neuwied. Dinner can be served in the comfort of the accommodation as there is an onsite restaurant. For a drink after a long day, you will find the bar most welcoming. Breakfast is served each morning to provide guests with a good start to a new day. If you absolutely need to keep track of work, there is Internet access available free of charge.